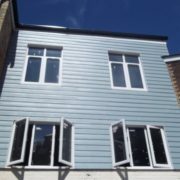 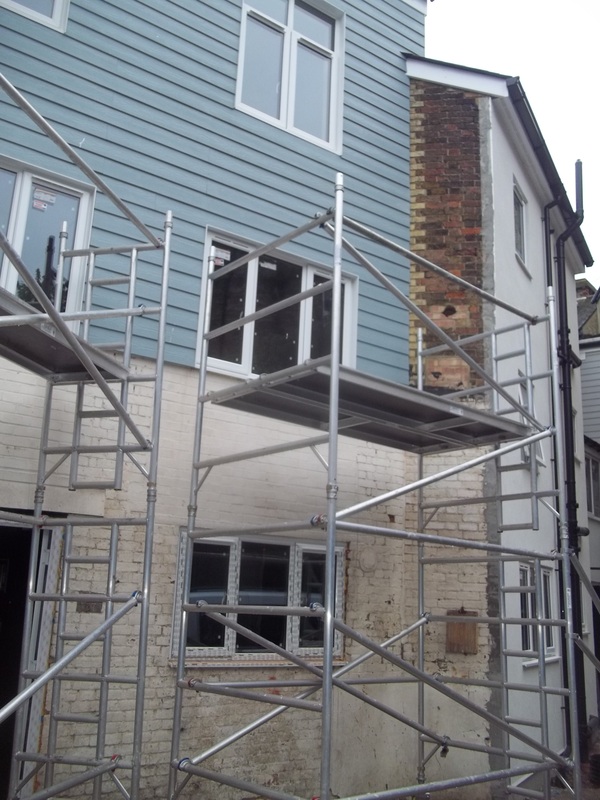 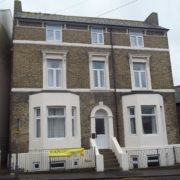 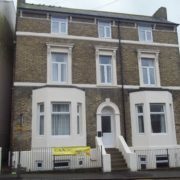 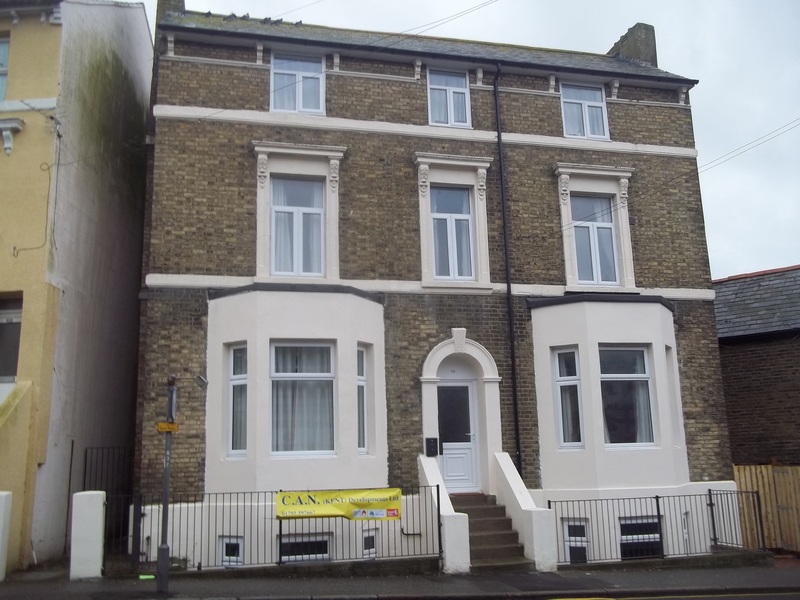 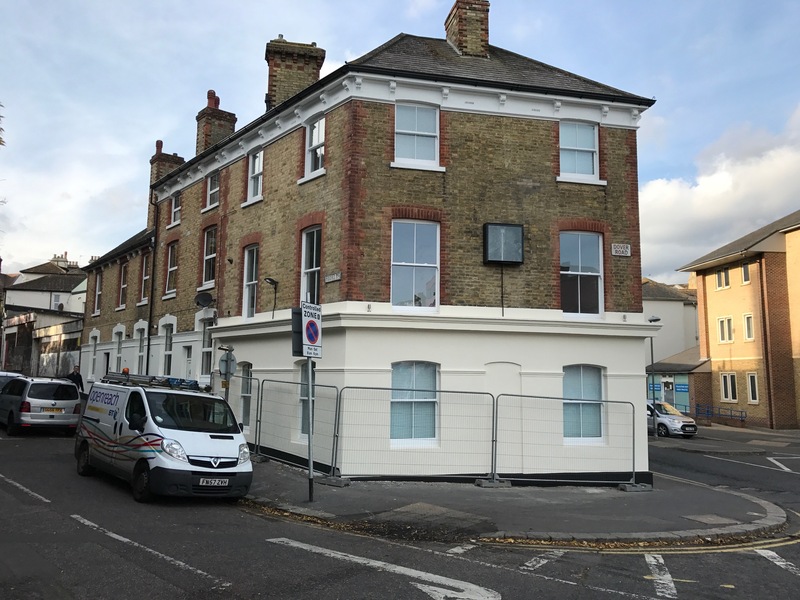 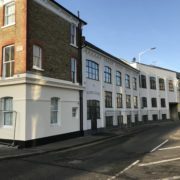 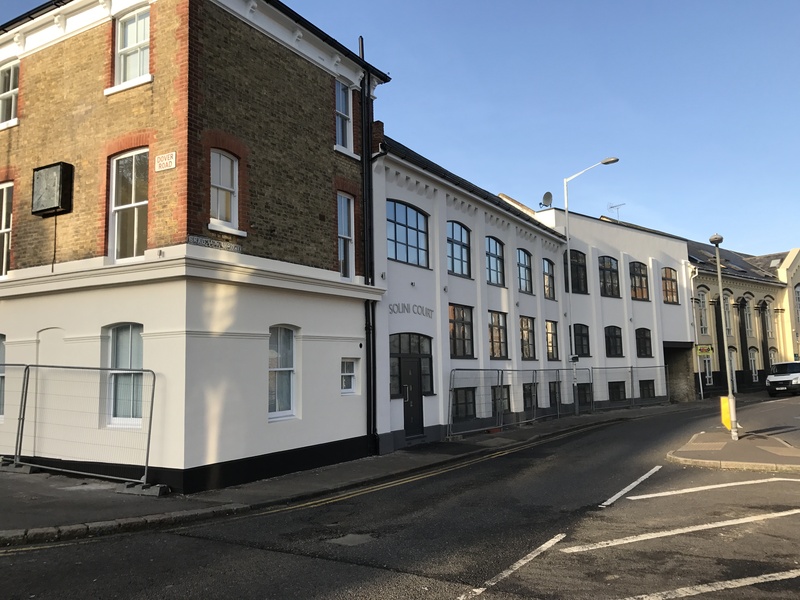 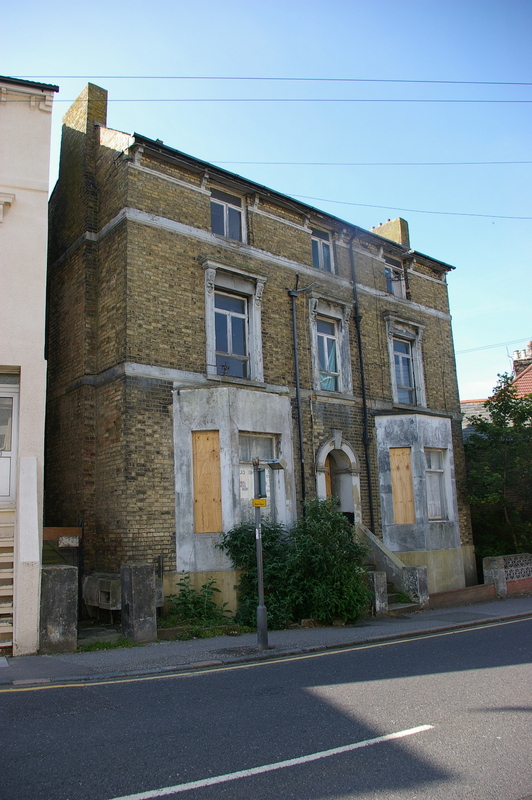 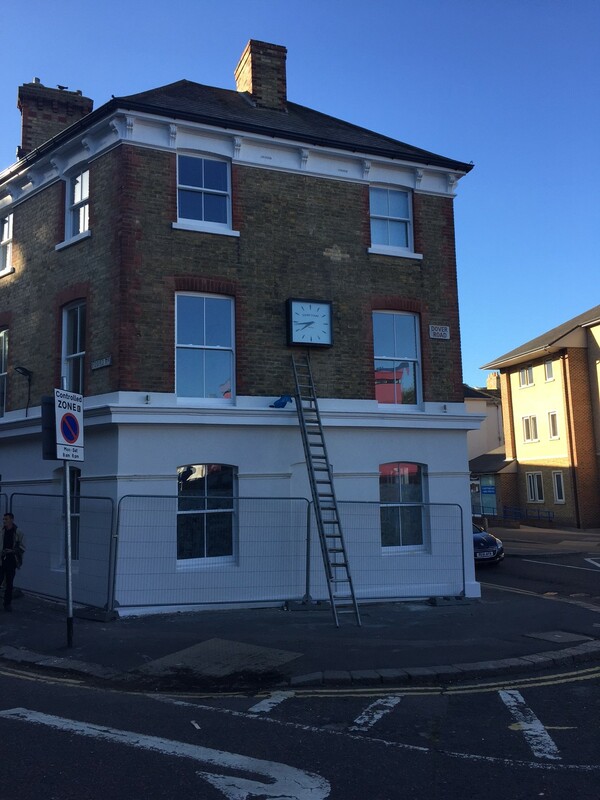 Built on the late 1800’s this detached four storey building has been brought back into use to provide seven self-contained flats. 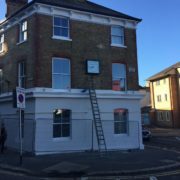 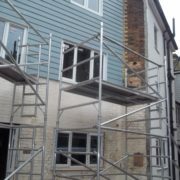 Taking up the challenge the new owners have extensively modernised and refurbished the property which lay empty for 25 years. 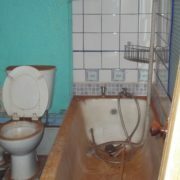 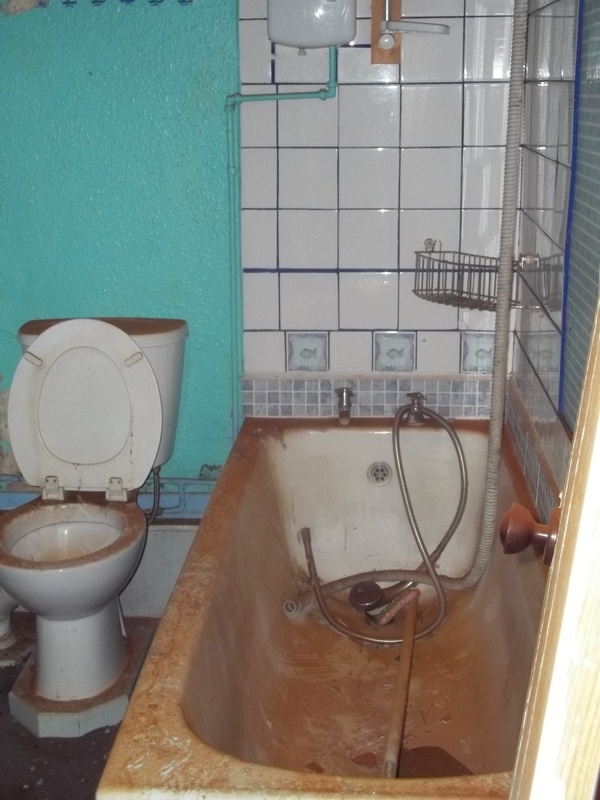 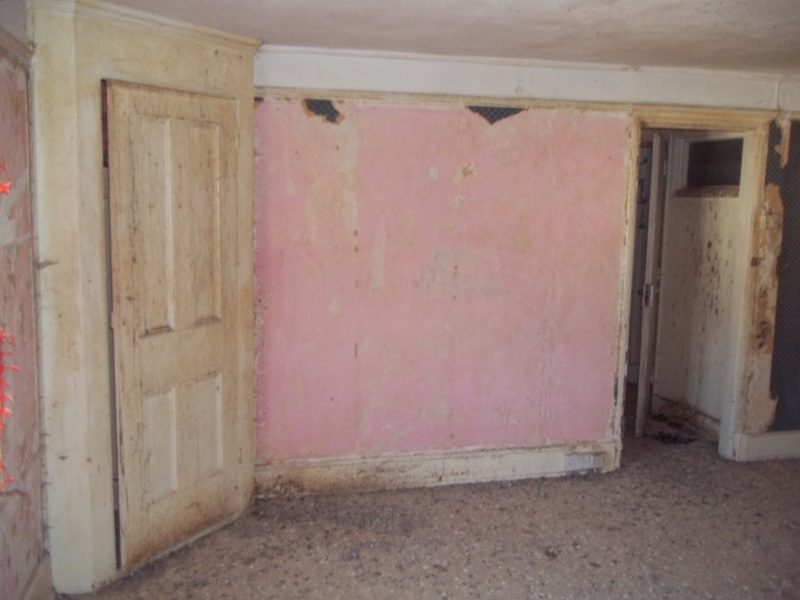 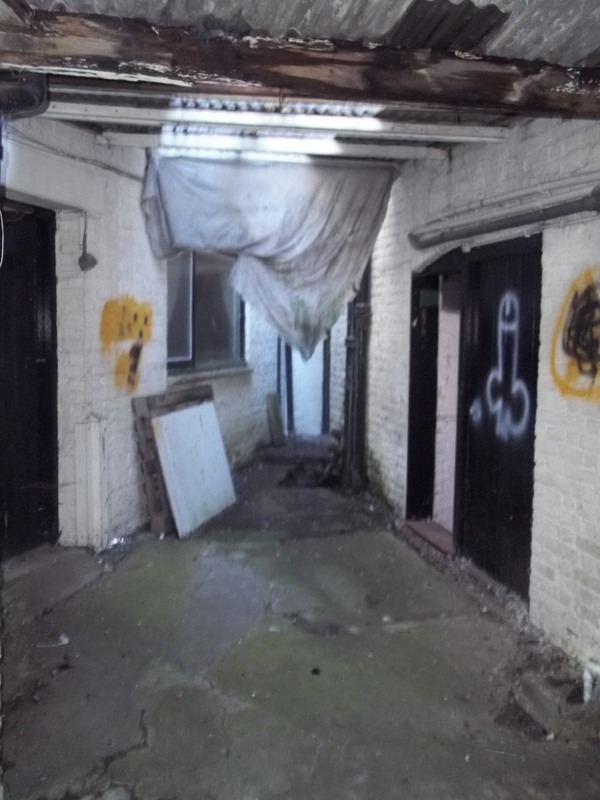 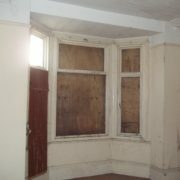 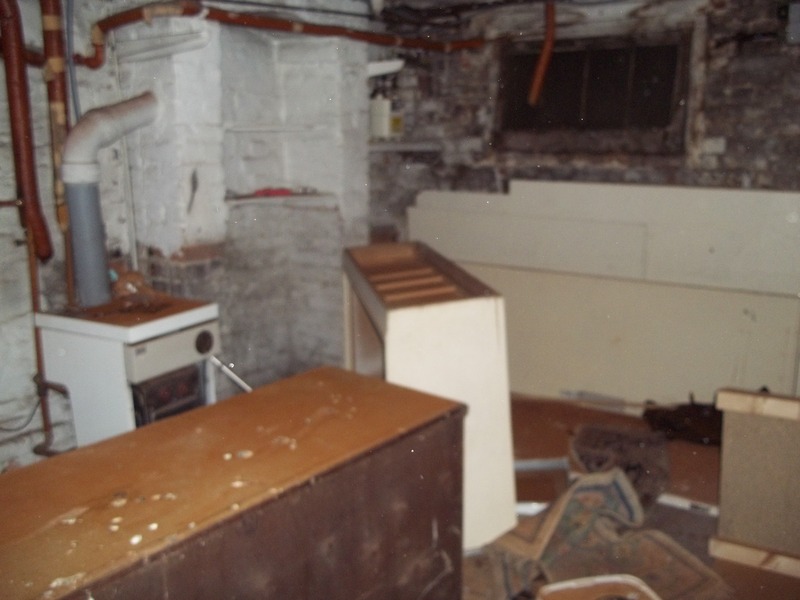 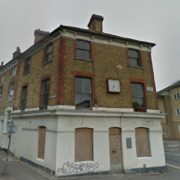 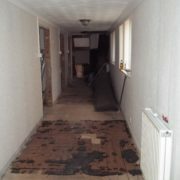 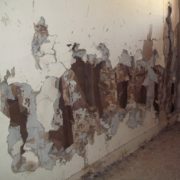 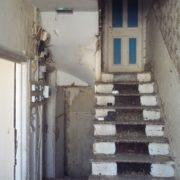 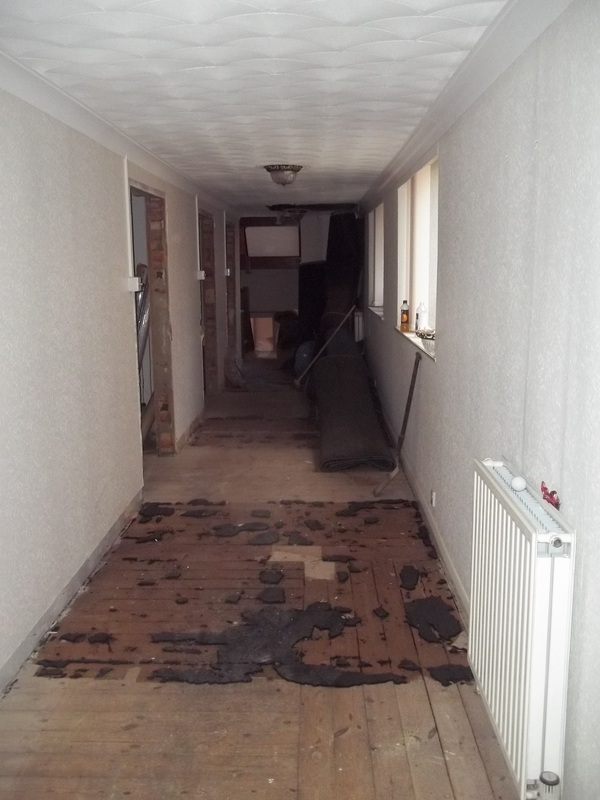 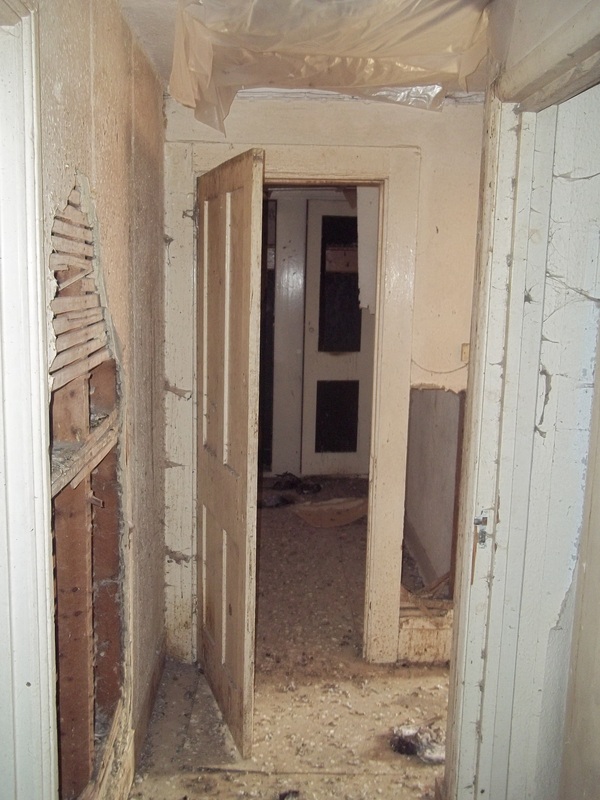 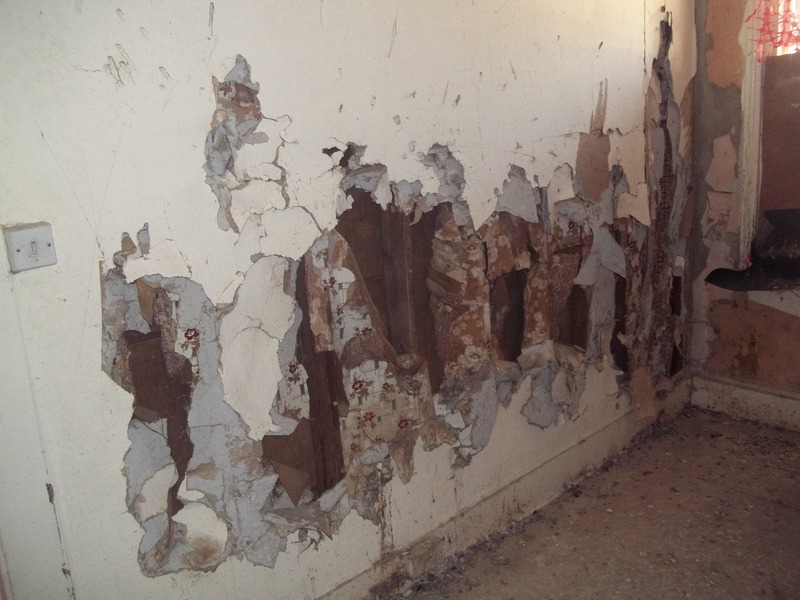 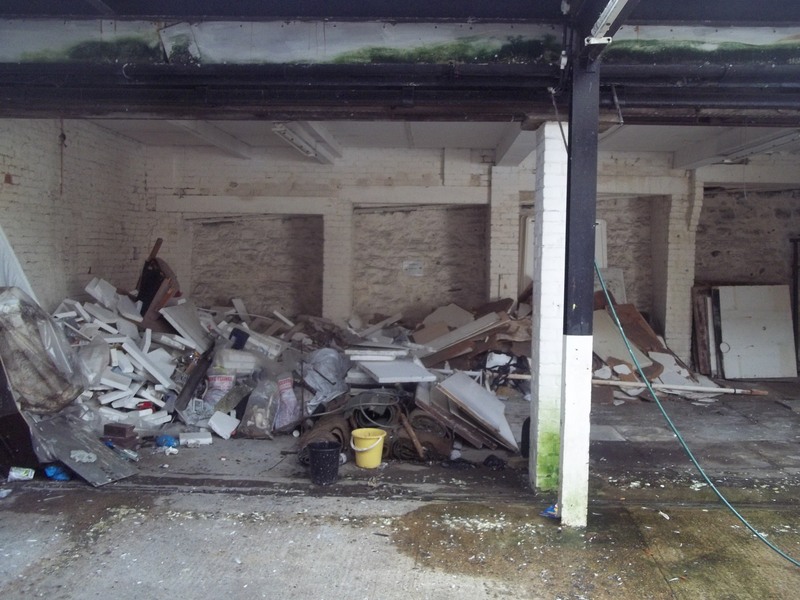 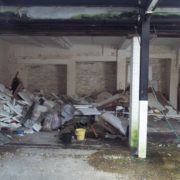 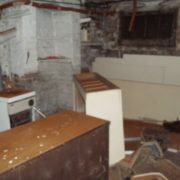 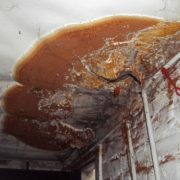 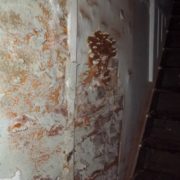 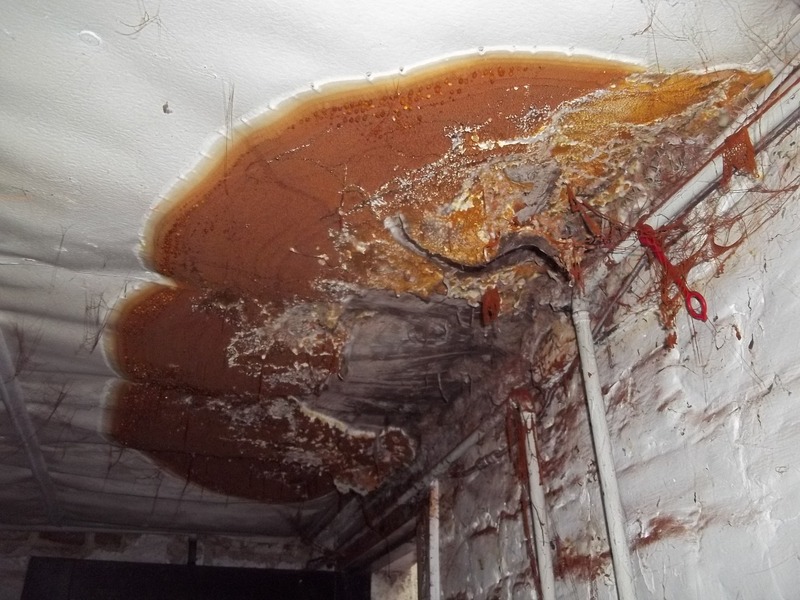 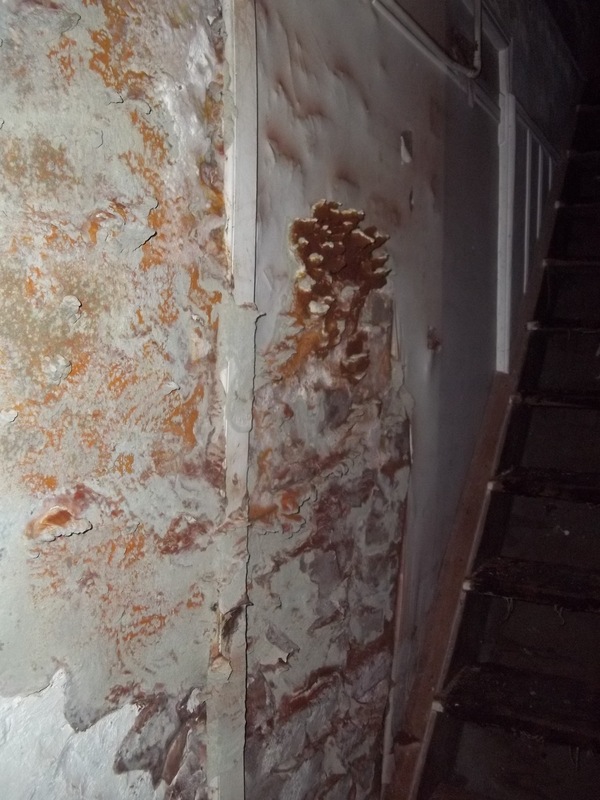 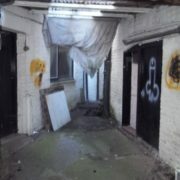 It is possibly the best example of the worst property we have ever come across! 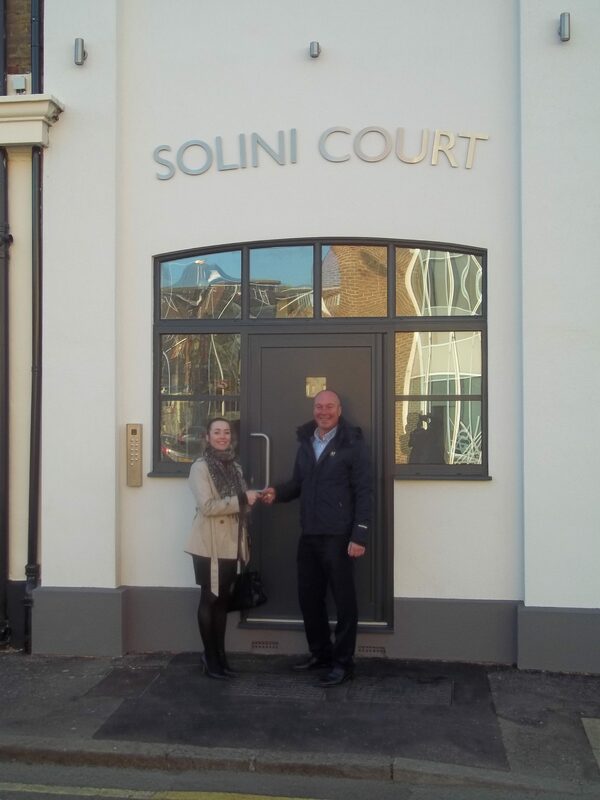 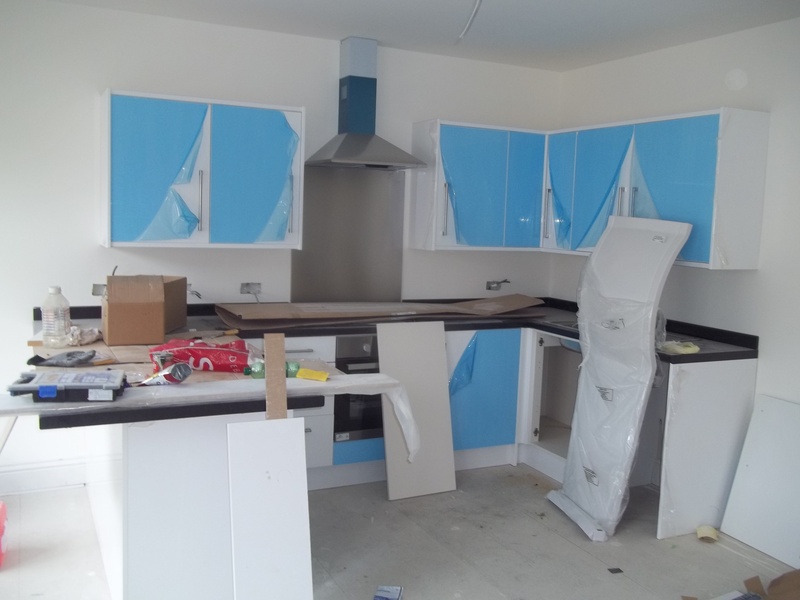 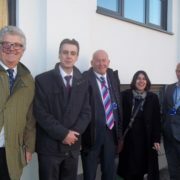 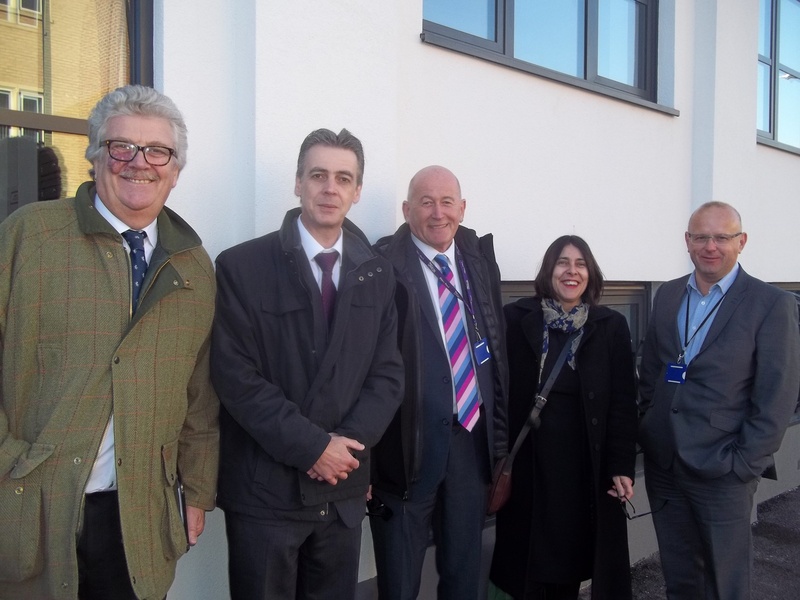 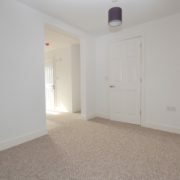 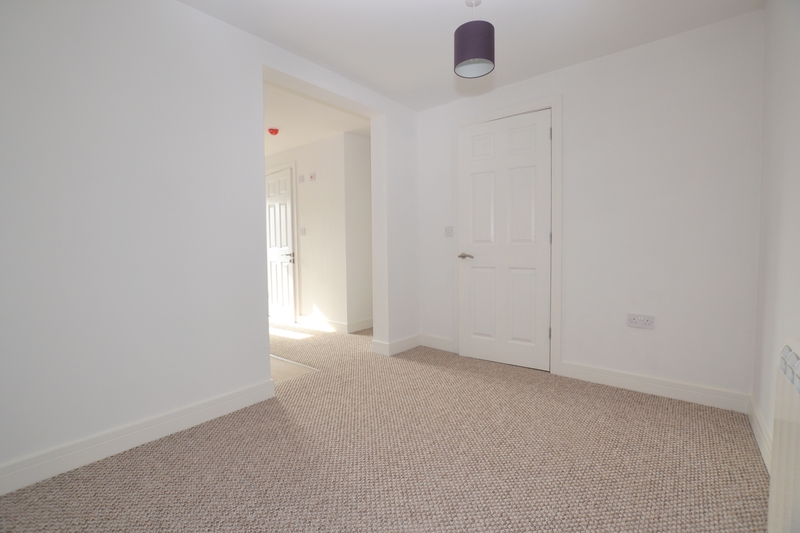 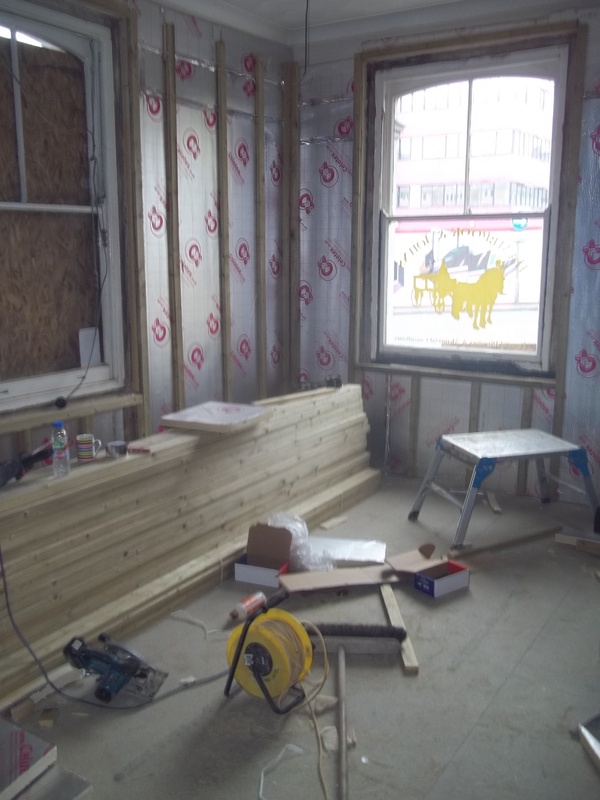 It is now fully occupied and one of several projects which have been completed in response to the Homes and Community Agency (HCA) Affordable Homes Programme 2012-15. 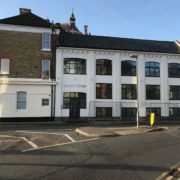 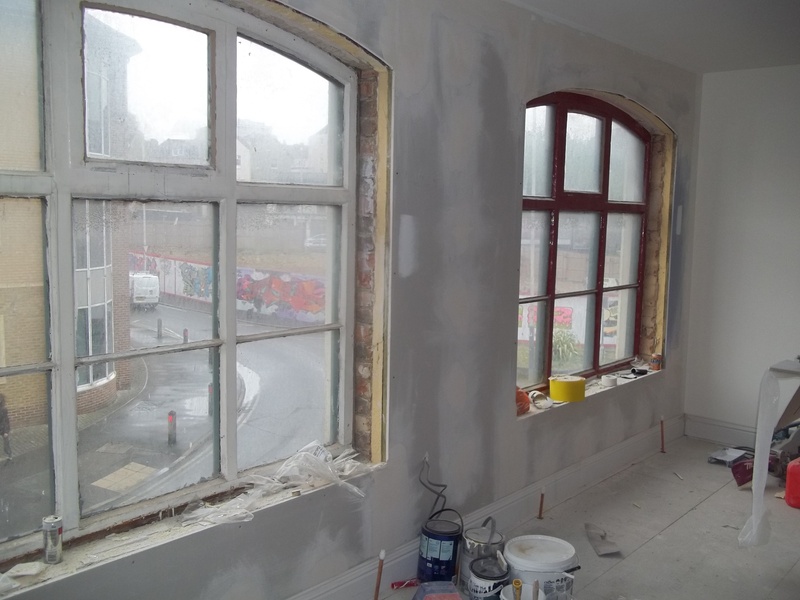 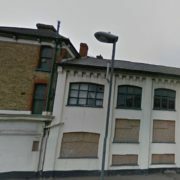 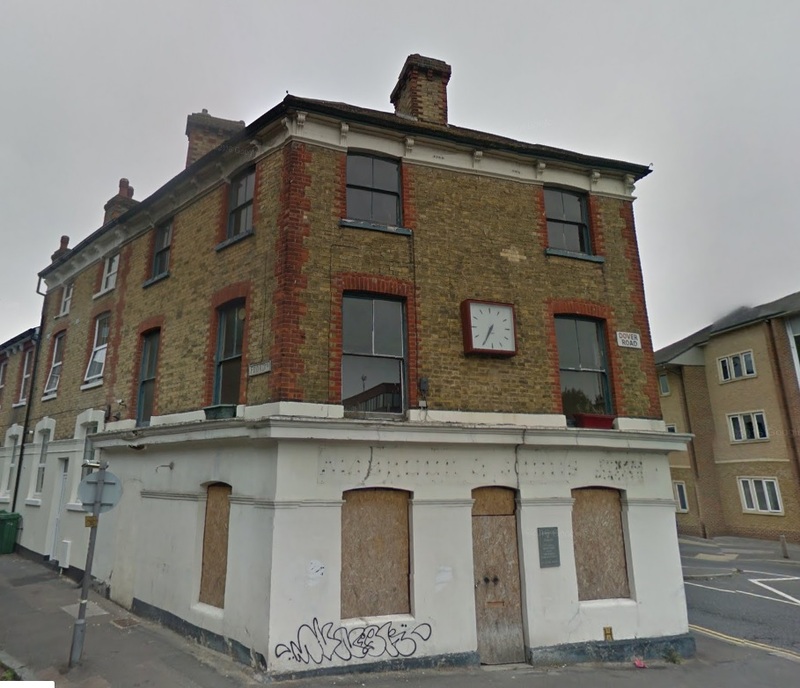 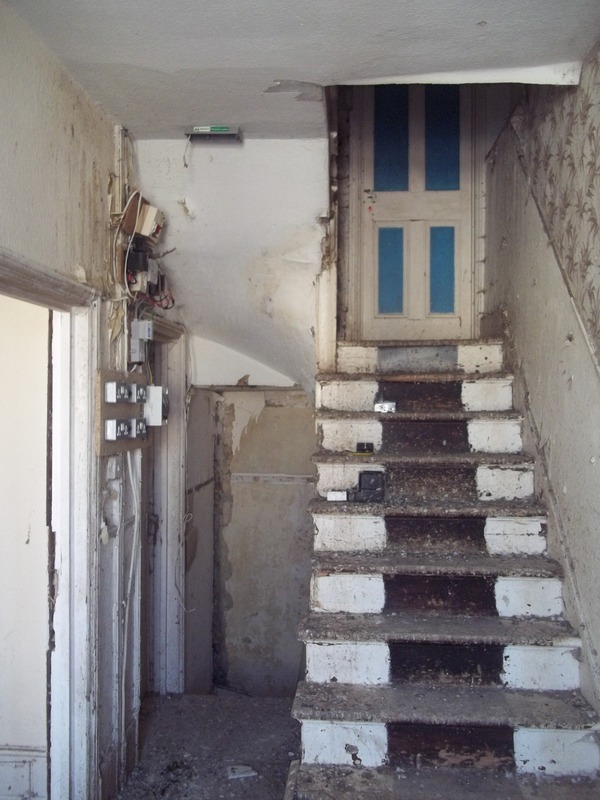 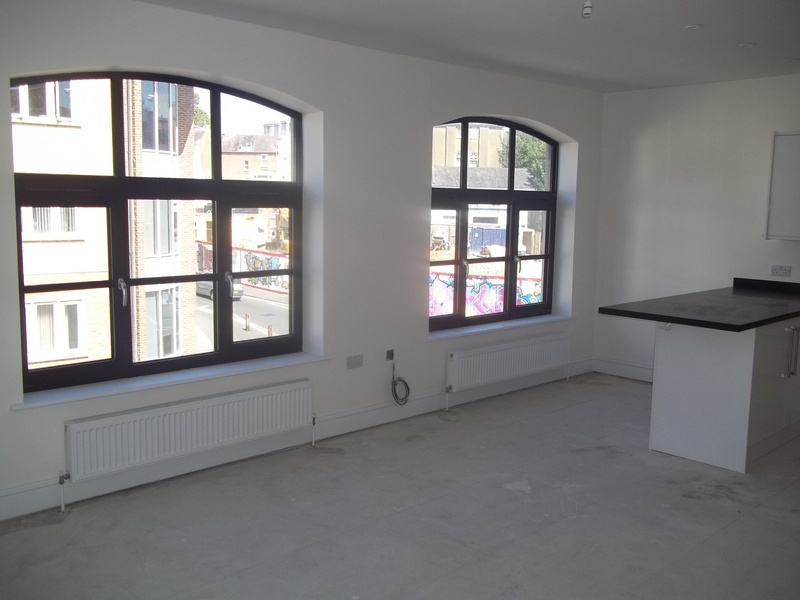 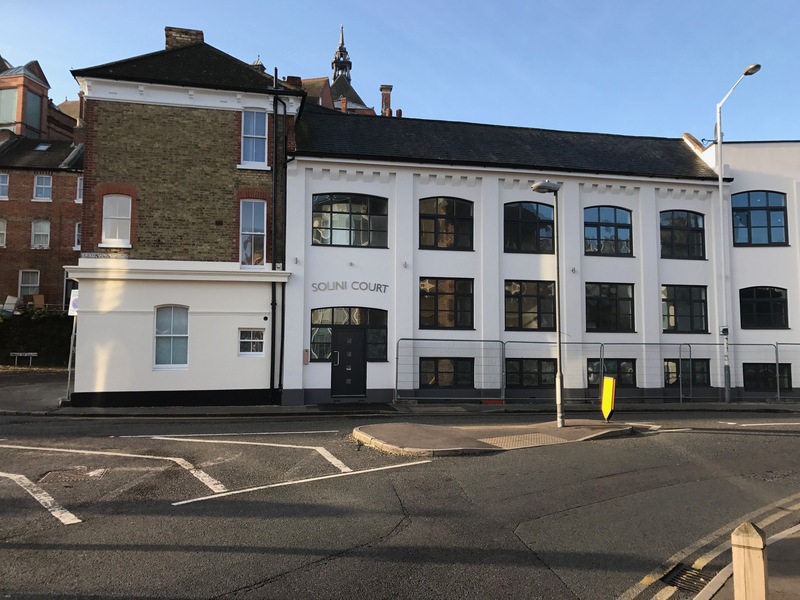 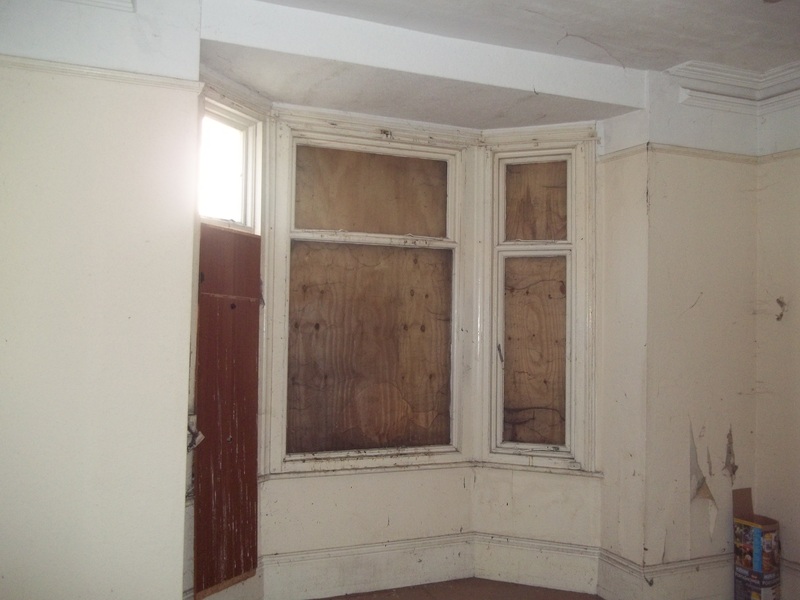 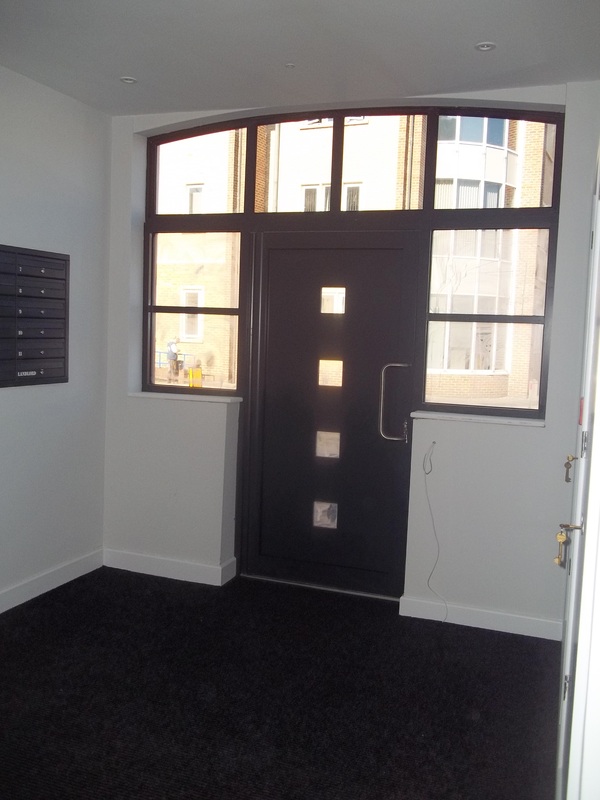 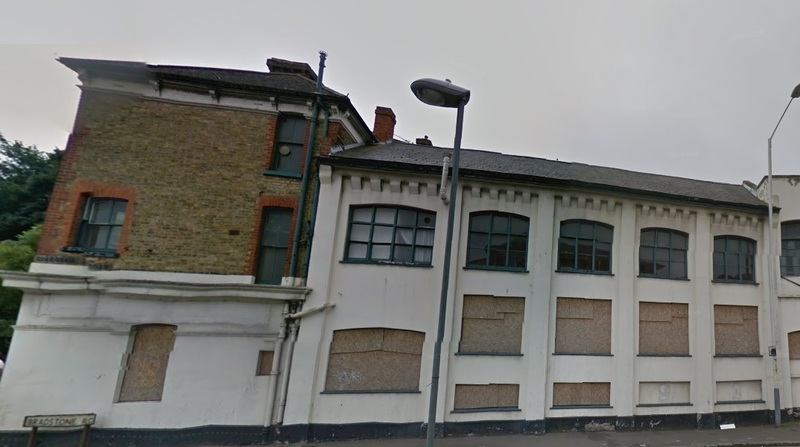 NUE provided an interest free loan over 5 years to bring the empty property back into use on condition that the flats within the property would be let at 80% of their market rental value and managed by AmicusHorizon, who guarantee a rental income for a minimum five year period. 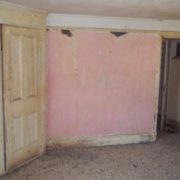 At the end of the term, the owners have to: continue to rent the property by renewing their current contract, privately rent the property or sell the property. 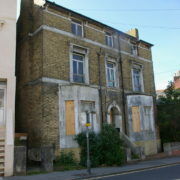 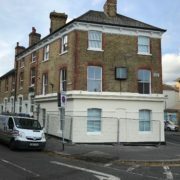 No Use Empty have supported the refurbsihment of this former commercial premises, which is now being marketed by Avenue Lettings, who are pleased to offer 6 x 1 bed flats and 1 x 2 bed flat situated in the popular location of Sandgate Road, Folkestone for rent at AFFORDABLE RATES, starting from £106 per week!. 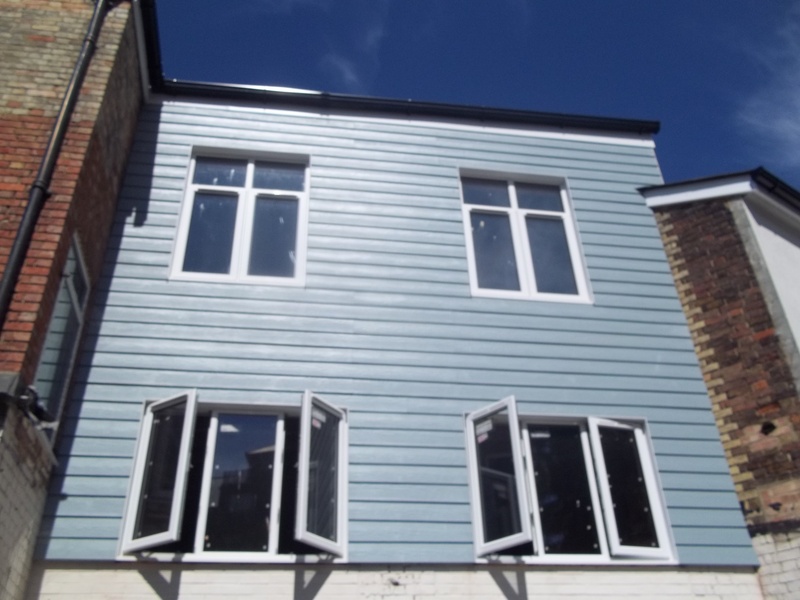 Be the first to live in one of these modern flats, just 0.9 miles from Folkestone central train station and 1.1 miles from Folkestone west. 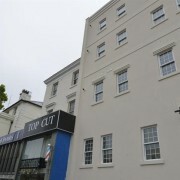 Shops and amenities are right on your door step. 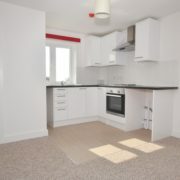 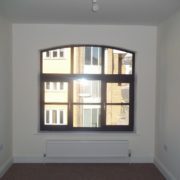 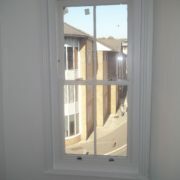 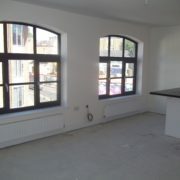 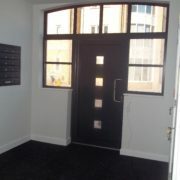 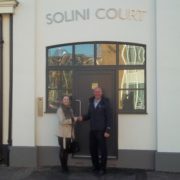 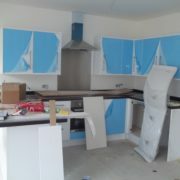 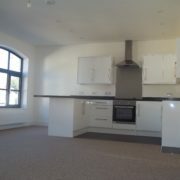 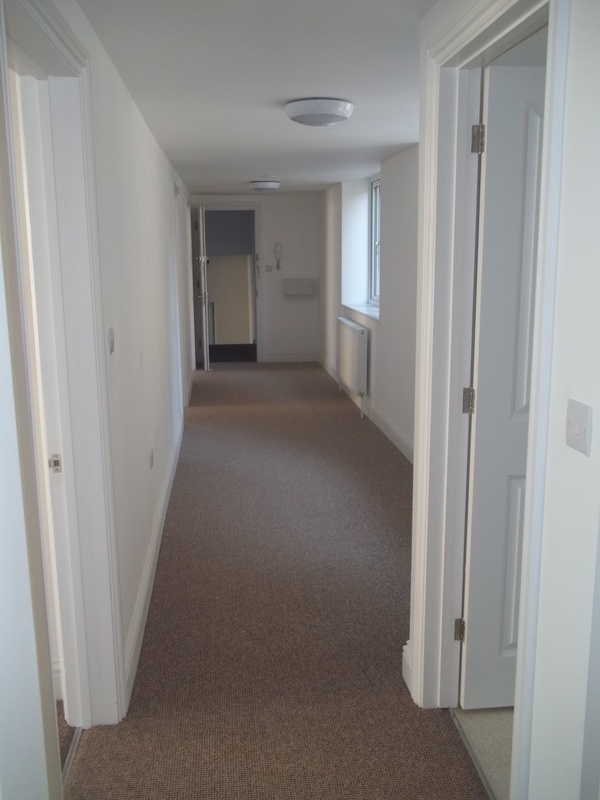 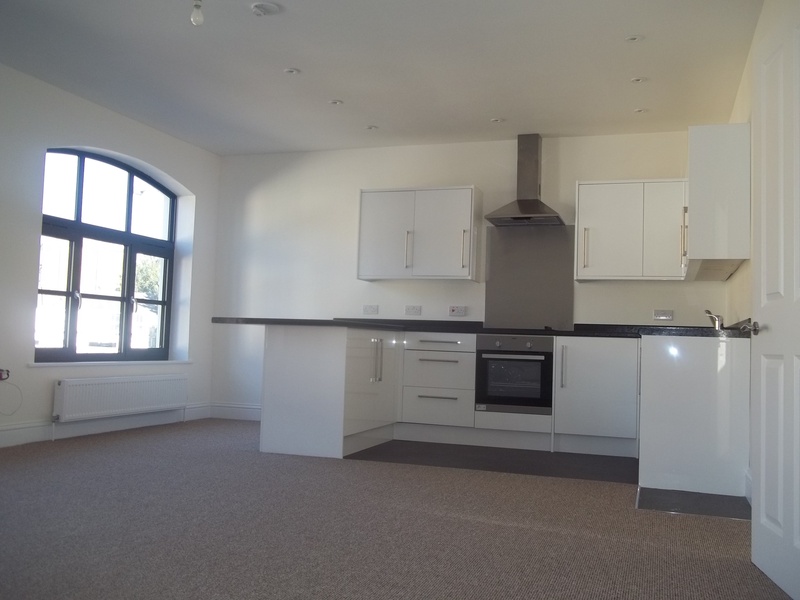 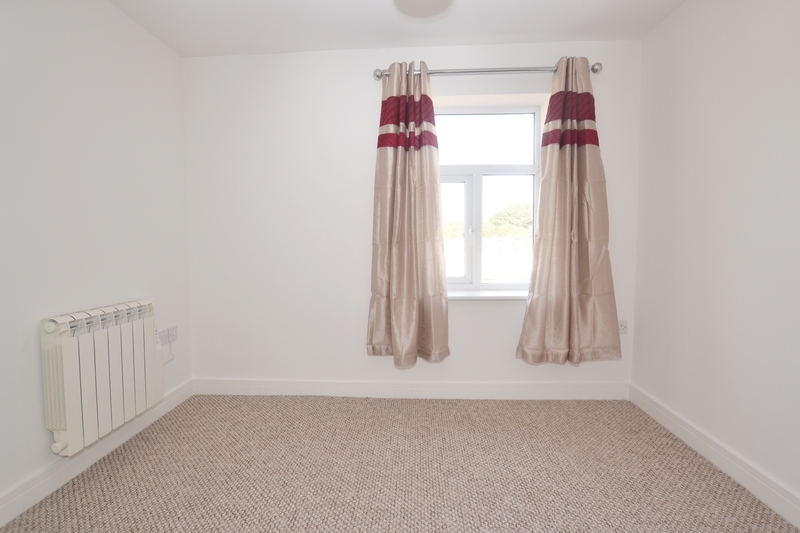 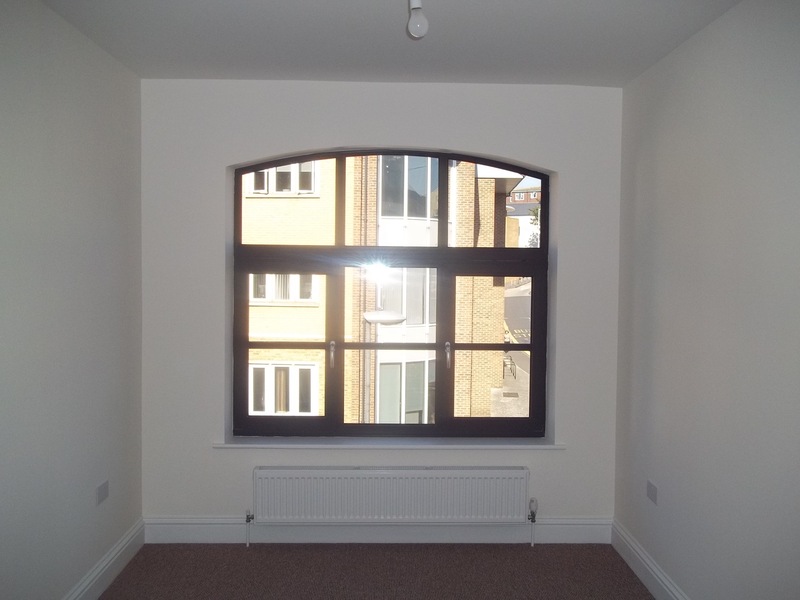 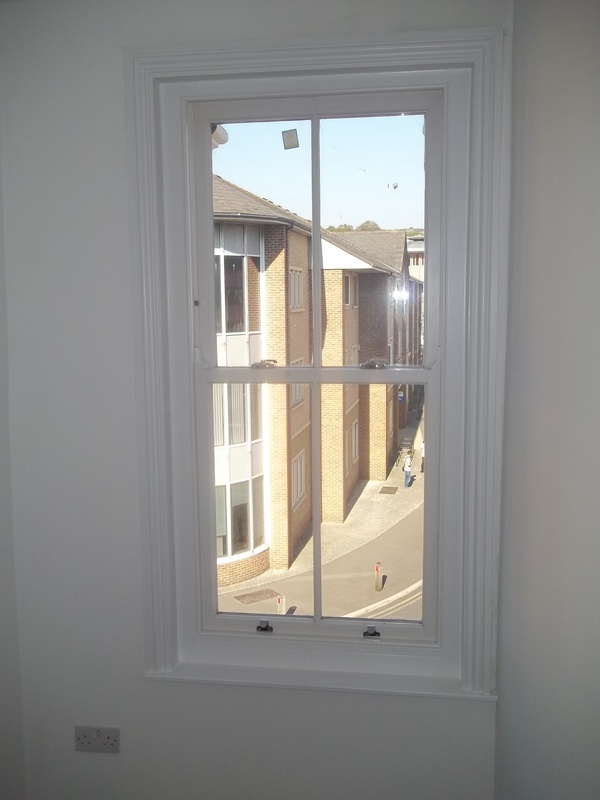 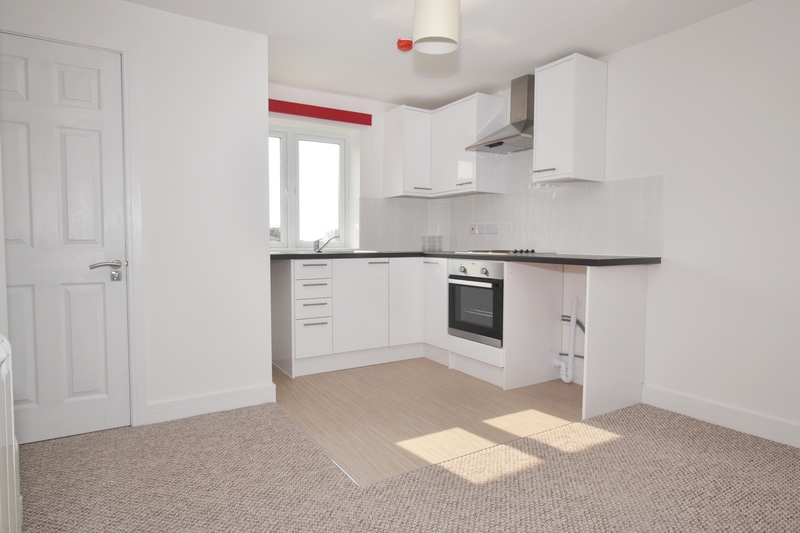 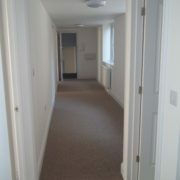 Each flat has been newly converted and finished to a very high standard. 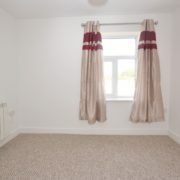 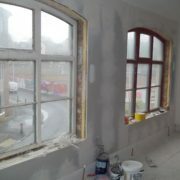 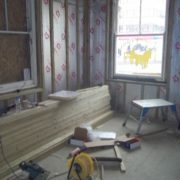 Each one comes with its own storage room and also benefits from central heating and double glazing. 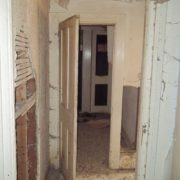 A Selection of the Photos are below.